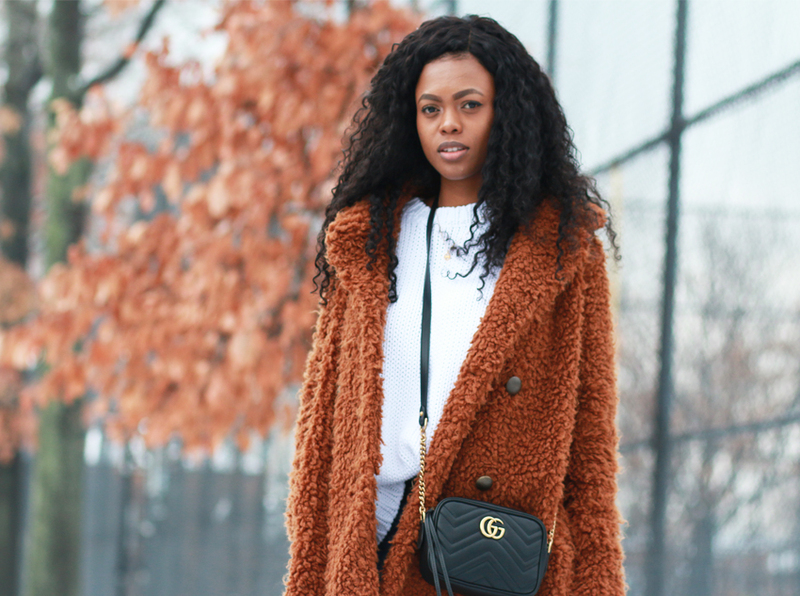 I called this the poodle coat. 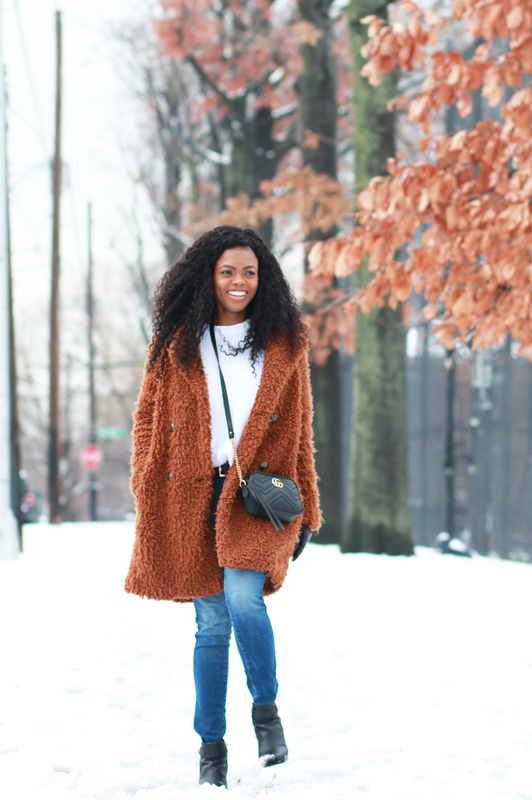 Everyone on IG loves this coat. I saw this coat from the store window, and immediately fell in love. It happened to be 50% off as well. I thought why not. I love how warm it is. I cannot wear this unless its 10 degrees outside.